The attorneys at Beisel & Dunlevy, P.A. have extensive experience and a superior reputation for their practice in real estate and title insurance law representing clients throughout Minnesota, North Dakota, and Wisconsin in all sectors of the real estate industry from individual owners, developers, and title agents, to title insurance companies and their insureds, mortgage lenders, and mortgage servicers. We help individuals and businesses conduct real estate transactions, navigate and resolve disputes outside the courtroom, litigate in federal and state trial court, and advocate at the appellate courts. Our firm can be trusted to provide expert advice and cost-effective representation to reach our clients’ goals. Beisel & Dunlevy, P.A. was named the top small firm (two to ten attorneys) in the area of construction, real estate, and environmental law by the 2015 Business Edition 2015 of SuperLawyers. Beisel & Dunlevy, PA was recently featured in Attorney At Law Magazine as the Law Firm of the Month. Beisel & Dunlevy, P.A. 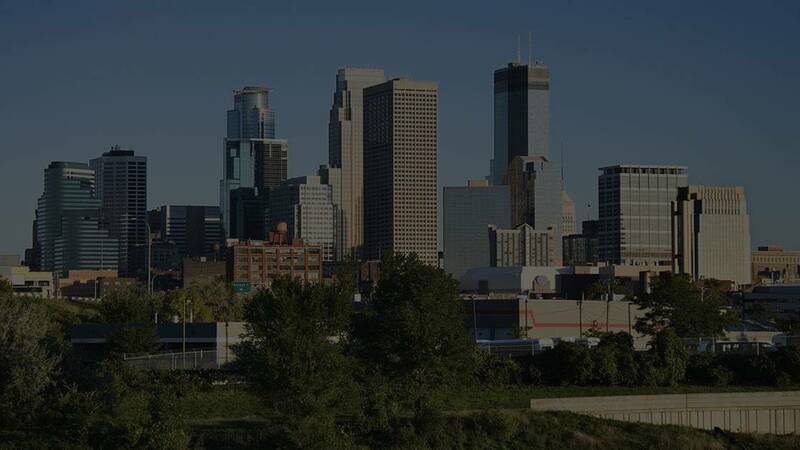 is located in Minneapolis, MN and serves clients in and around Minneapolis, Mendota, Hopkins, Saint Paul, Anoka County, Hennepin County and Ramsey County.